WEST NEWBURY — Chief Art Reed announces that the West Newbury Police Department will participate in National Prescription Drug Take Back Day next month. 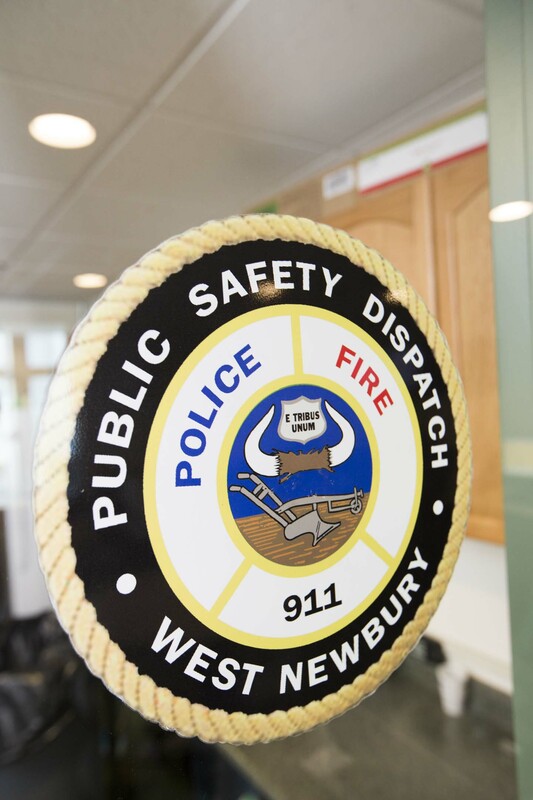 On Saturday, Oct. 27 from 10 a.m. to 2 p.m., officers will be available at the West Newbury Police Station, 401 Main St., to collect prescription drugs from any resident wishing to dispose of their old, unwanted, or unneeded prescriptions. The event is free of charge. National Prescription Drug Take Back Day, which is organized by the Drug Enforcement Administration, addresses a crucial public safety and public health issue. The drugs will be destroyed by Covanta Energy at one of the company’s energy-from-waste facilities located throughout New England, which convert pharmaceutical waste into clean, renewable energy for use by local communities. 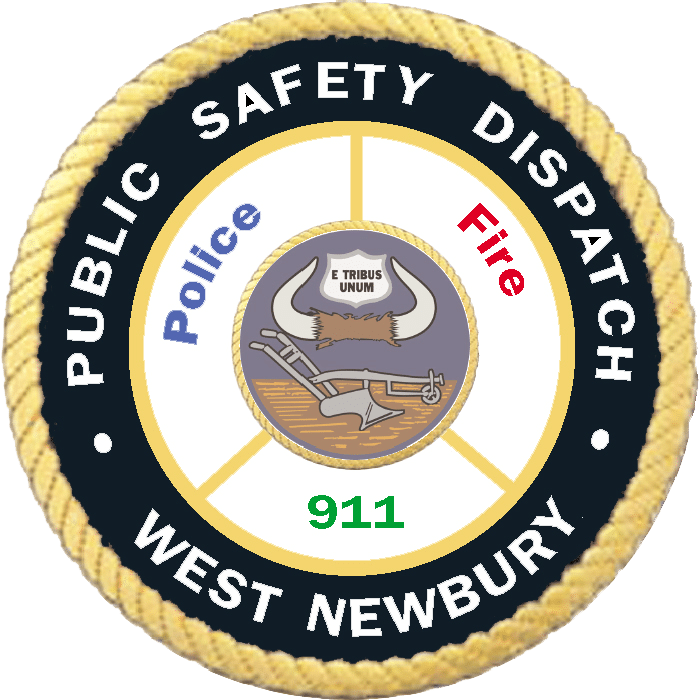 Chief Reed would like to remind residents that while the West Newbury Police Department will only accept pills and patches during Take Back Day, residents who wish to dispose of sharps can do so at the health department. In 2012, the Massachusetts Department of Public Health banned the disposal of household medical sharps in regular trash. West Newbury residents can drop off used sharps at the Board of Heath office, 381 Main St., Monday through Thursday from 7 a.m. to 1 p.m., or by appointment. Sharps must be disposed using an official sharps container. Residents may purchase official sharps containers at the Board of Health office for a minimal cost. Prices range from $1 to $15 depending on the size of the container. For more information about National Drug Take Back Day, visit the DEA website by clicking here.